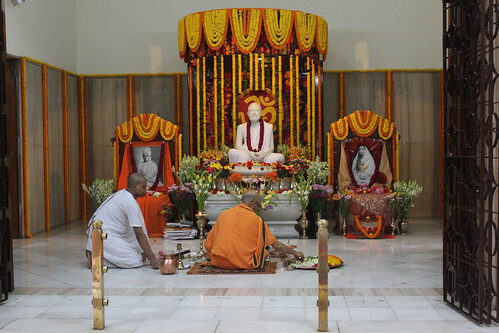 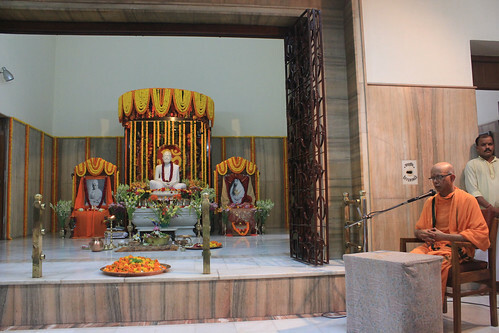 Guru Purnima was celebrated with grand solemnity on 22nd July, 2013. 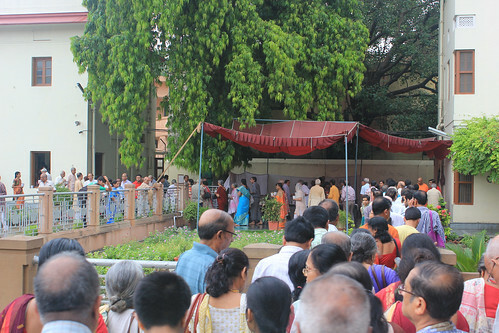 About 1050 devotees attended the morning celebrations and were given cooked prasad. 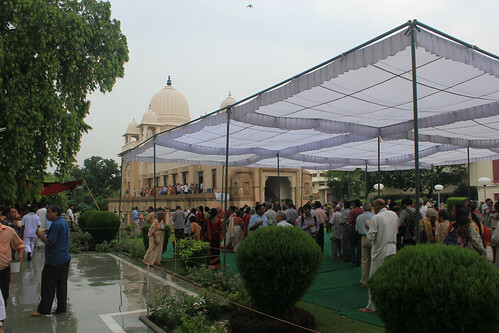 Mild showers brought down the temperatures and the devotees thoroughly enjoyed the festivities. 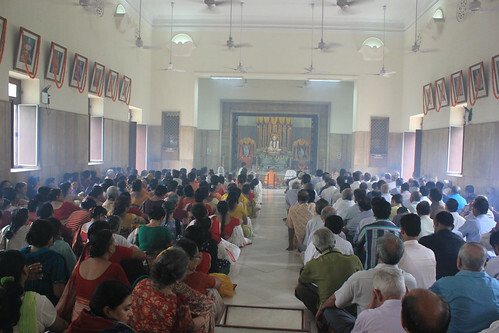 Though a week day, quite a good number of devotees had gathered on this occasion. 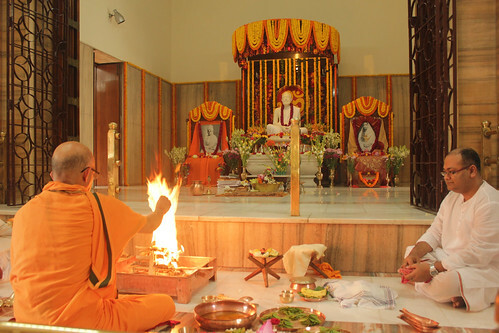 Special bhajans were sung in the evening after arati. 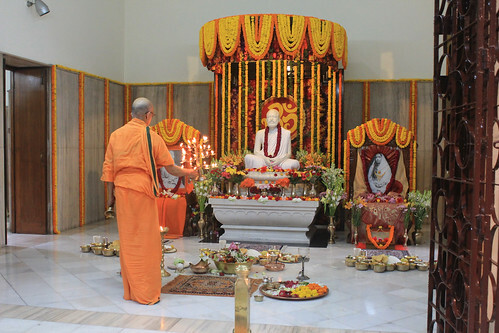 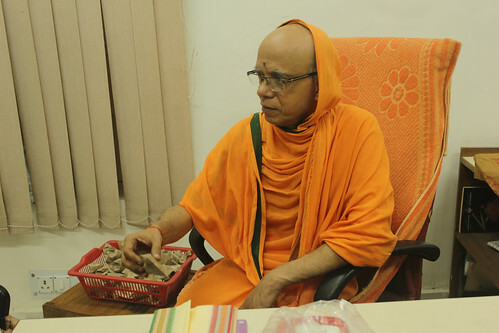 Around 350 devotees attended the evening celebrations and had boondi prasad.